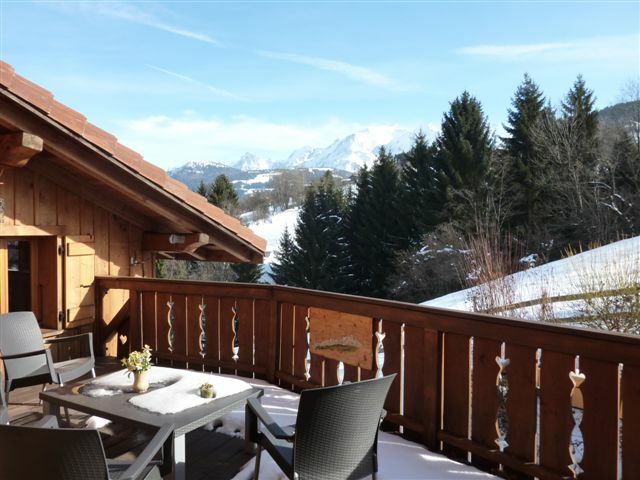 Stunning views of Mont Blanc from this recently renovated chalet, dating from 1840. 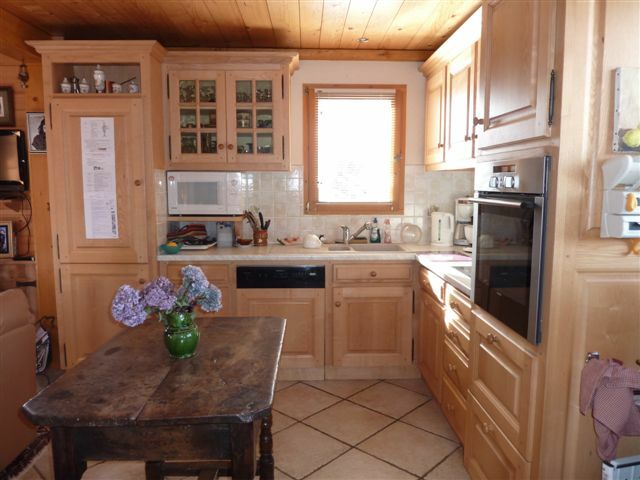 Located in a quiet residential part of the village just 800m from the village centre by footpath. 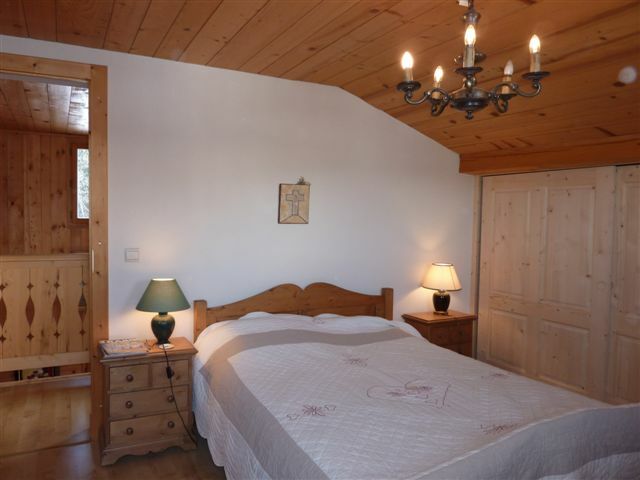 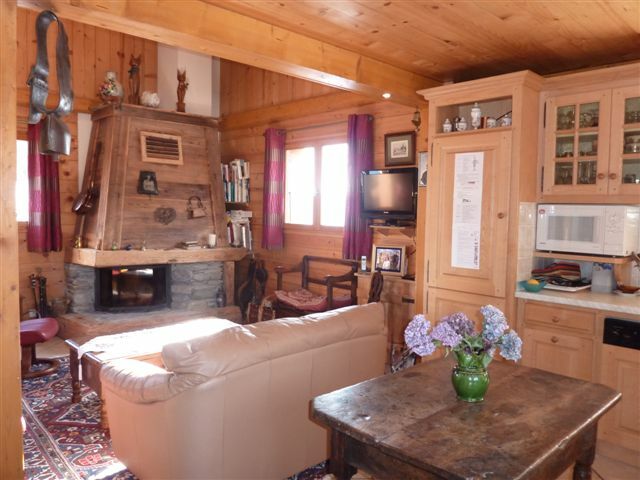 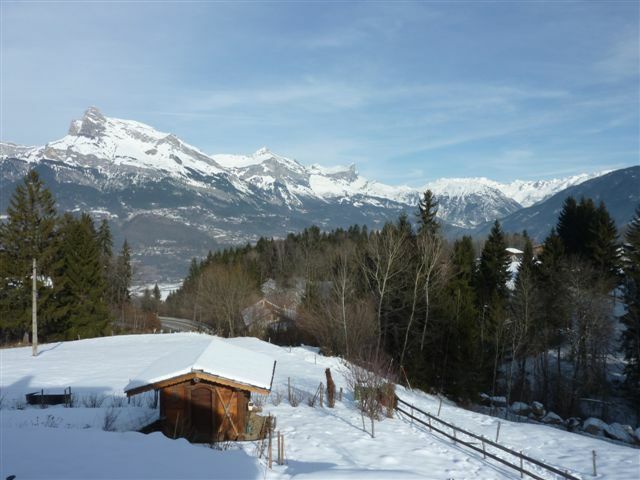 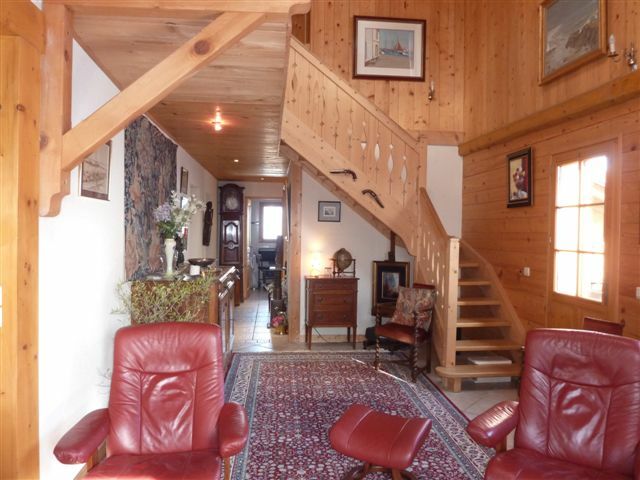 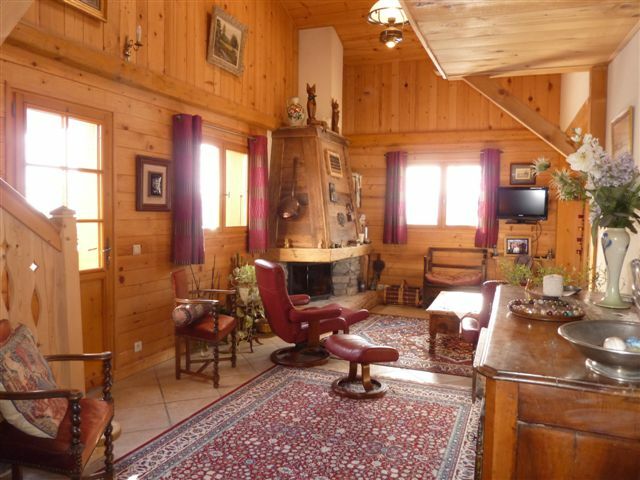 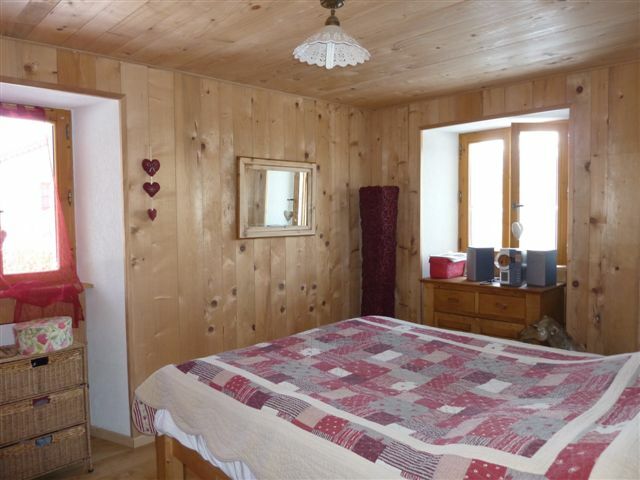 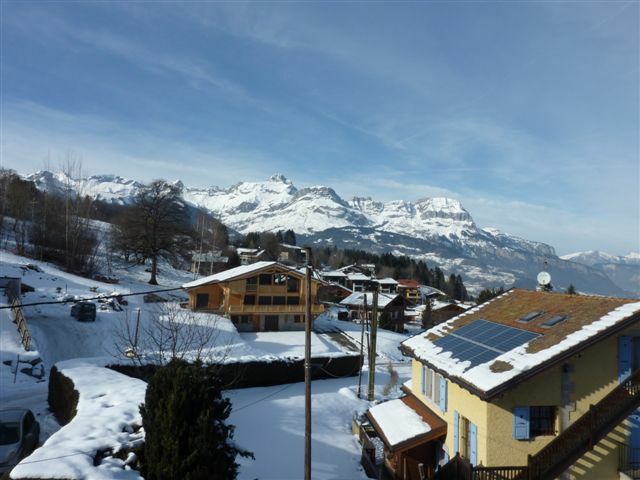 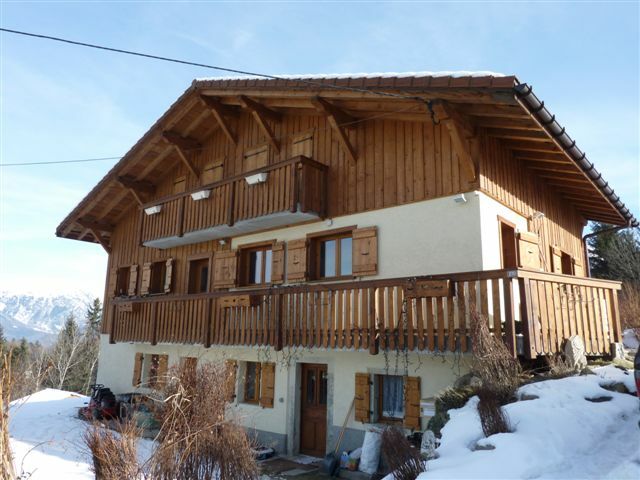 A spacious chalet, with 7 bedrooms, 4 bathrooms and in very good condition. 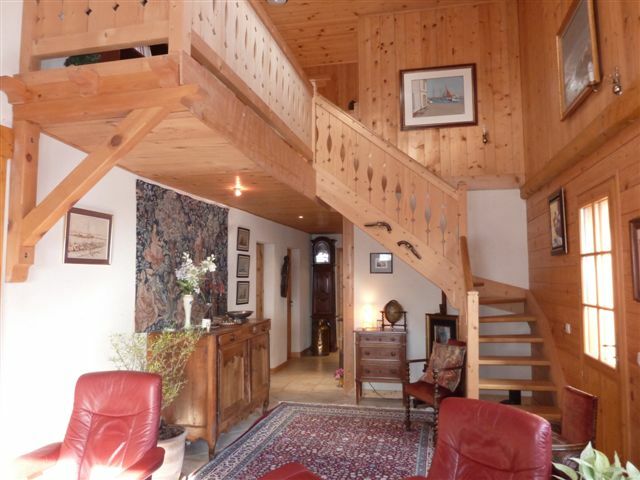 A great holiday home for summer and winters alike. 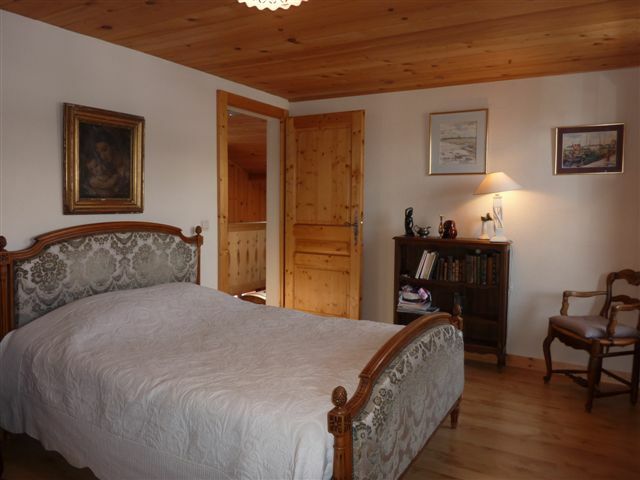 This is an excellent price for the size, location & finish.